Summer is here and now is the best time to think about your custom packaging for the 2017 holiday season. We are less than five months away from the holiday season, which means that specialty custom printed packaging orders need to be placed soon to beat the holiday rush. We always emphasize how important it is to plan ahead when it comes to your custom packaging, as orders can take anywhere from weeks to months to arrive at your door. This holiday season we may see some new packaging trends come into play, and some tried and true trends will be more popular than ever. This blog post will highlight some custom packaging trends that will influence shopping this upcoming holiday season. E-commerce sales continue to grow each year and holiday e-commerce sales usually start with Black Friday and Cyber Monday. Custom e-commerce packaging can range from product and shipping boxes, packing tape, tissue paper, and promotional items. These items can be customized with your logo or design to reinforce your brand image. Both large and small quantity custom and stock options are available for all types of businesses. Be sure that your e-commerce packaging has a personal touch this holiday season so it stands out in the sea of cardboard boxes. Branded e-commerce packaging creates a memorable unboxing experience for your customers and provides the opportunity for social sharing. Trends for e-commerce packaging include printing on the outside and inside of boxes, including graphics, jokes, or other brand related content directly on the box, and also having reusable capabilities. Check out our previous blog post about custom e-commerce packaging for more ideas and inspiration. During the holiday season mailing and shipping companies get extremely busy, so make sure to have ample protective packaging for your e-commerce shipments to prevent items from getting damaged if they are not handled with care. Doing your best to prevent incorrect orders and damaged items is one of the most important things you can do during the holiday season. Great ways to make your e-commerce package stand out include using bright colors, eye-catching designs, words, and interior printing on your boxes. If you are on a tight budget you can use tissue paper, labels, or inserts to customize your shipping packaging. Some companies even like to include hand written notes with their e-commerce orders to provide a truly unique experience for their customers. There are many ways to customize your e-commerce packaging regardless of your business size or budget, but one thing is for certain… custom e-commerce packaging is a must-have for the coming years. The days of generic holiday packaging are long gone. Consumers crave packaging that is trendy and unique, and has an element of style. Boutique style packaging usually combines trendy design ideas and elements to create an in-the-moment look and feel. 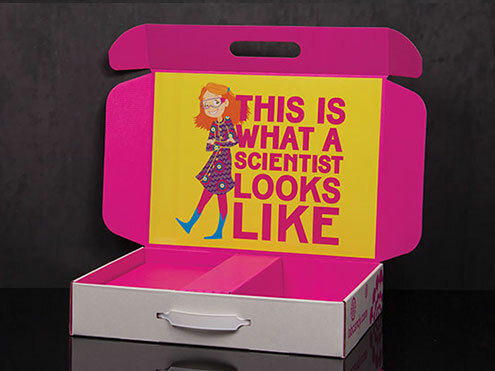 These designs are great for capturing consumer attention and even promoting social sharing. Unique high-end packaging can also become a status symbol for shoppers, which encourages them to proudly display their packaging. 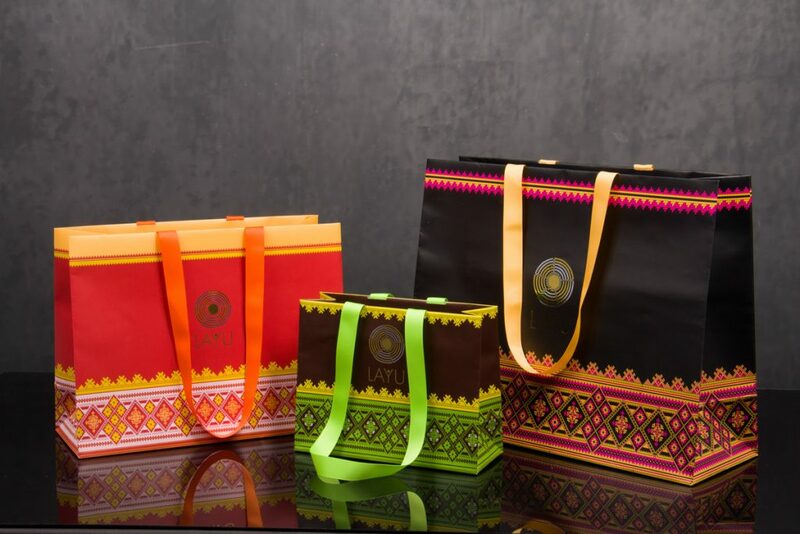 Pay attention to current color and design trends when you are designing your custom packaging, this can include fashion and interior design trends as well. Boutiques and local shops are becoming more popular in retail shopping these days, as we see many larger chain stores closing their doors to sell online. Consumers want unique and trendy gift items this holiday season, which means they want packaging that matches. Offering your customers unique, on-the-go gift packaging is a great way to inspire brand loyalty and get your name out in public more. Many consumers focus on quality over quantity and price, and will pay more for products that they deem high-quality. Having customized high-quality packaging reinforces this image for your brand and can help drive positive sales trends. Gift cards are one of the most popular gift items during the holiday season, and having custom printed gift card holders to complement your business’s gift cards can go a long way for your brand. There are many options available for custom gift card holders ranging from luxurious boxes, to simple folders. There are many different styles, colors, and prints available in-stock that can be custom printed on, or you can create a completely customized gift card holder. Your customers will appreciate branded gift card packaging for their purchased gift card because it provides utility and style. Morgan Chaney can provide both gift cards and gift card packaging that is customized for your business. 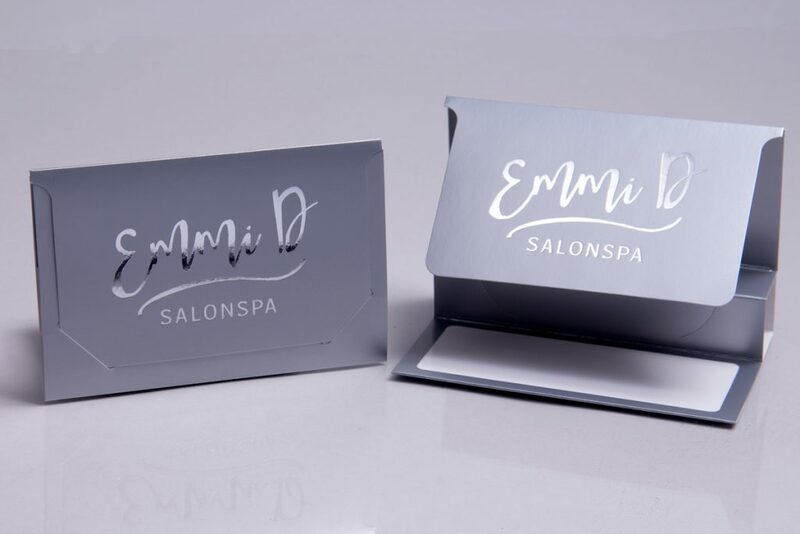 Whether you choose to offer complimentary gift card packaging with the gift card purchase, or sell packaging as an up-sell, you can greatly benefit from offering high-quality gift card packaging. Almost every type of business can use gift cards to boost their holiday sales, so gift card packaging should be an important consideration this holiday season. How do you get more people in your store during the very competitive holiday shopping season? Offer giveaways to your customers! There are many options for custom branded giveaways such as pens, lanyards, reusable tote bags, and much more. Let’s face it: most people love free stuff, and it doesn’t really matter what it is. If your business is offering free branded promotional items like tote bags, lanyards, or any type of reusable item, customers will likely be interested. These kinds of promotions can be advertised on social media potentially for free. Giveaways can be offered free to a certain amount of customers, or can be offered as a gift with purchase. 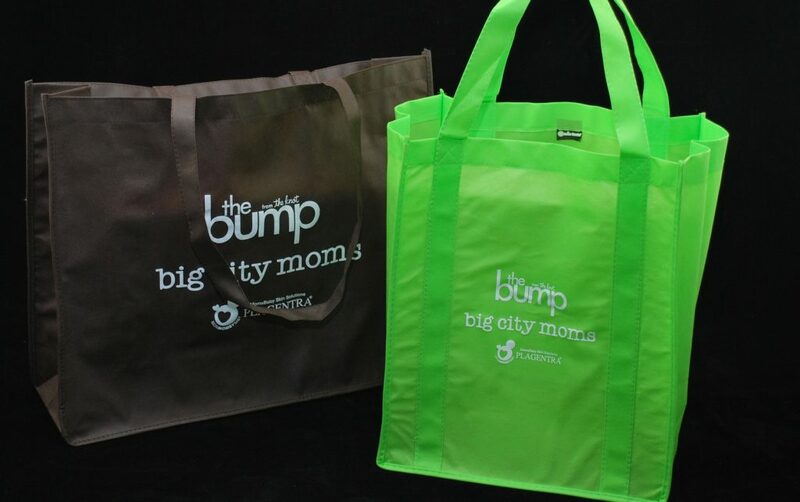 There are many options for custom giveaway items that range from small and cost-effective to larger items like reusable tote bags, towels, and more. These options include custom printing on existing stock items or creating completely custom items for a company. Giveaways and promotions are a great way to get customers to your store during this competitive season, and are a great way to build brand loyalty. Social media marketing has quickly become one of the very best options for marketing a business or products. There are many options for organic (unpaid) marketing, paid advertising, targeting, and utilizing influencers. Instagram and Snapchat are very popular social media platforms that inspire shopping behavior. Pinterest also has a big influence on people’s holiday ideas including packaging. You can use social media to create a buzz about your holiday packaging for your products to entice people to shop. You can also use social media to have giveaway events and contests, and to advertise surprise sales. 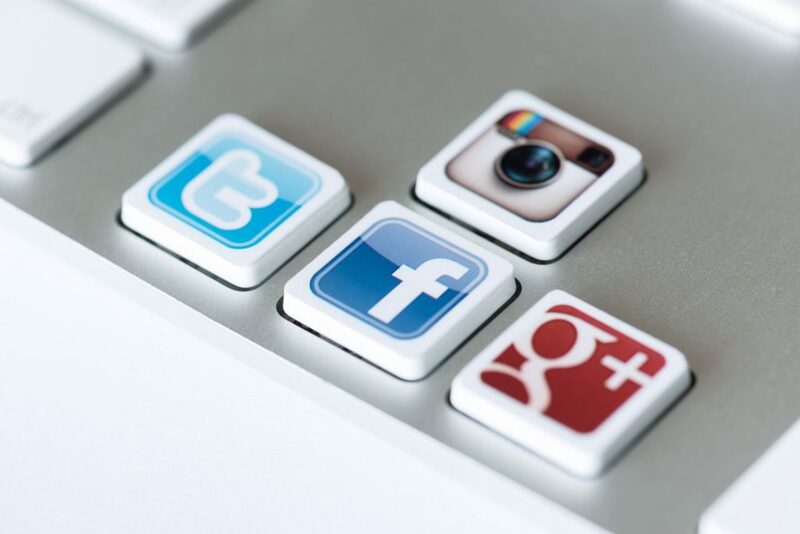 Aside from marketing and promotions, social media provides the unique opportunity for organic viral marketing through customer sharing. When your customers are passionate about your brand or products, they will share information, pictures, and videos about your brand or products. This gives the potential for viral sharing and gives other consumers a trustworthy source of information. Businesses can encourage social sharing through specialty hashtags on Facebook, Instagram, and Twitter. For e-commerce, social media gives customers a platform to share unboxing pictures and videos which have become increasingly popular on YouTube, blogs, and other social media platforms. If you’re ready to get started on your custom holiday packaging for 2017, contact us today! Our packaging consultants can help you create a custom packaging program that fits the current trends and represents your brand.